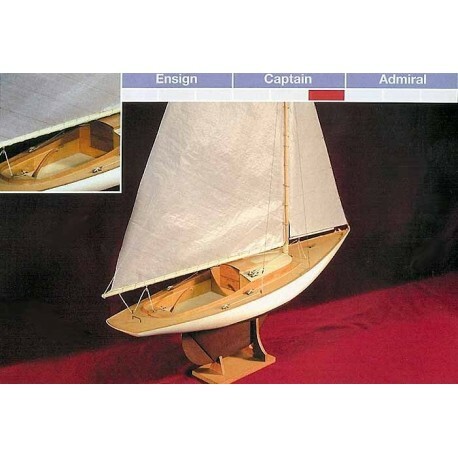 This 81 year old design may be the oldest active racing sloop class in this country. Designed by B.B. 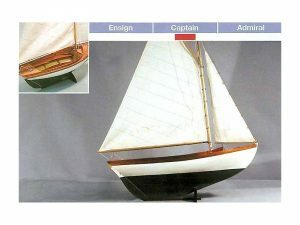 Crowninshield in 1906, the boat’s continuing popularity lies in its ability to out-sail many newer designs.The model features plank-on-bulkhead construction in basswood and mahogany. 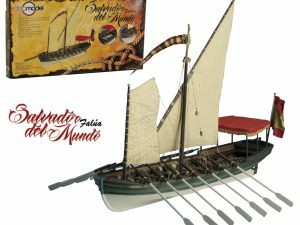 Because of its simple hull form and rig, the model is surprisingly easy to build and makes and impressive display model or a fun pond sailer. 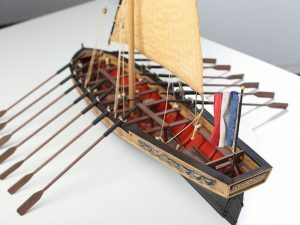 One of The BlueJackets most popular older kits, the Dark Harbor has been redesigned to take advantage of laser-cutting technology. 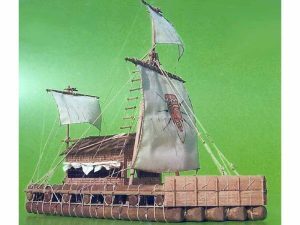 As supplied the kit will let you build a display model of the original gaff-rigged boat and includes all wood material needed, fittings of Britannia metal and brass, cordage and sailcloth, with updated instructions and full sized plans.